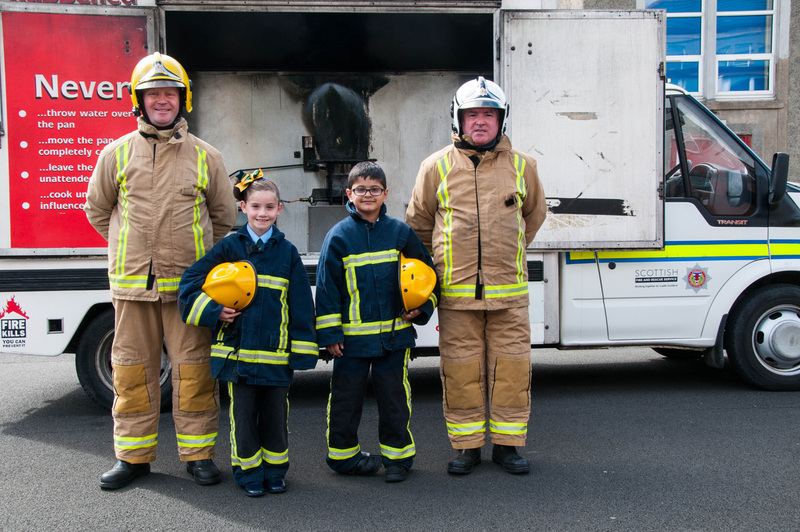 Go Safe Scotland launched by the Scottish Fire and Rescue Service and Glasgow City Council in September 2013, is a new national education resource which offers school pupils across Scotland safety lessons from a range of partners including fire, police, road, rail and water safety. For further information go to Go Safe Scotland. Since the launch this resource continues to be rolled out across Scotland’s local authorities with the support of Education Services. 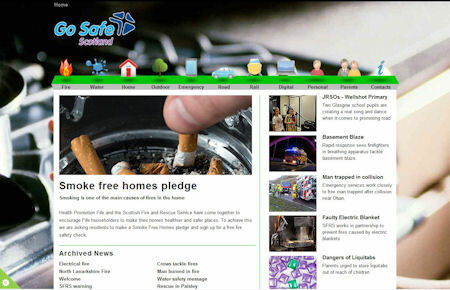 The creation of Go Safe Scotland followed feedback from teachers who were looking for current, interactive materials.  Curriculum for Excellence standard lessons covering fire and water safety have been devised by the SFRS Partnership Unit which draws on the experience of Education, Police, Youth, Health, Housing, Social Work and Fire professionals. Current Go Safe Scotland partners include: the SFRS, Police Scotland, Glasgow City Council Education, Fife Council, Glasgow City Council Roads Department, Scottish Water, RoSPA, British Transport Police, NHS, Scottish Power, Scottish Gas Network, HM Coast Guard, Network Rail.